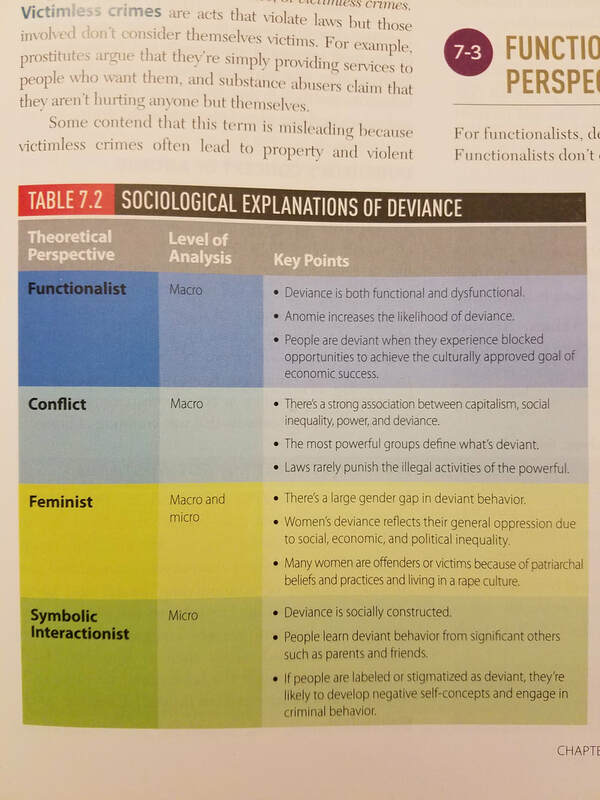 Review the material below to learn about how various theories within sociology view deviance. Each of the four theories presented below have different explanations for why individuals turn towards deviant behavior. Remember, you are to relate these to your own deviant figure How do any of these apply to your own research? In your opinion, which best describes the reasons your individual turned deviant.